Next postDear blog readers, you are being used! Linda, this is just a wonderful post. As you know, I loved these stories too. 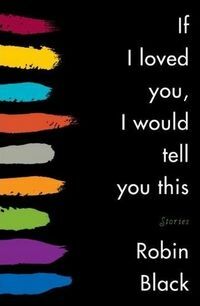 Thanks for the mention of my review and Robin’s post on her day. And how about this collection being shortlisted for the Frank O’Connor Short Story Award (http://www.munsterlit.ie/)–we have such good taste! You’re welcome, Cynthia. Thank you for pointing me to the book.